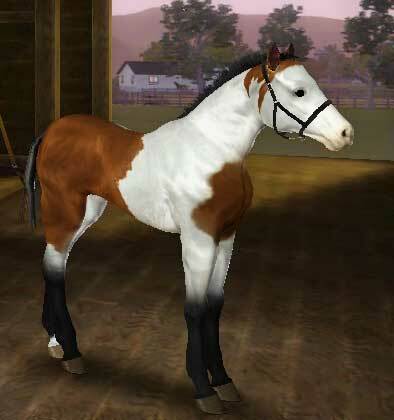 CHF Dark Rider is by EV/CHF Dark Knight and out of the mare, CHF Domino's Destiny. 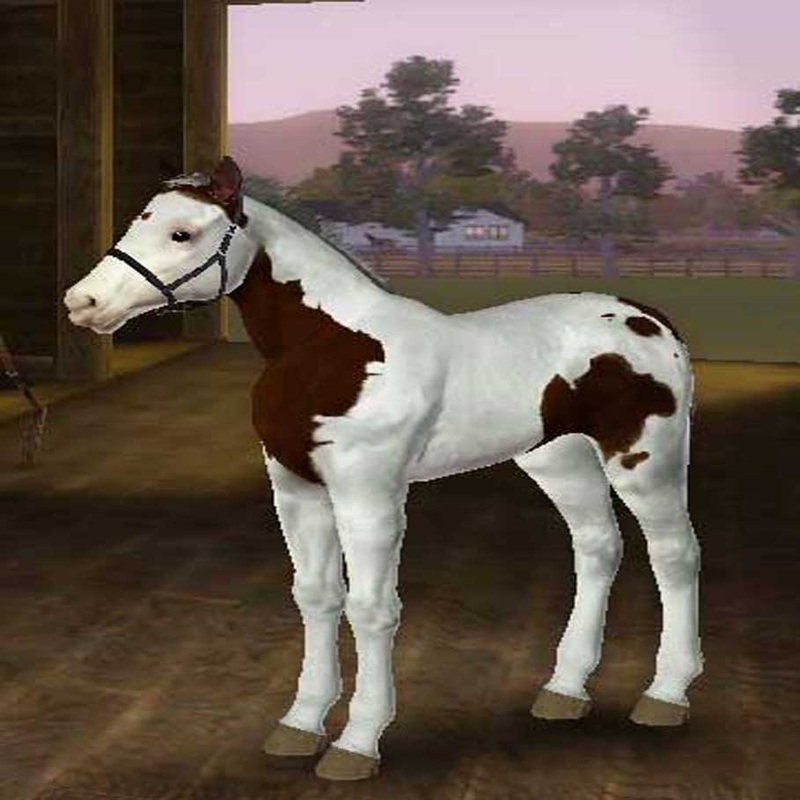 He is a chestnut tobiano Quarter Horse. He is a genius, ornery and untrained. Foaled 6.23.12. CHF Tradition's Caliente is by EV Arctic Tradition and out of the mare CHF Wapiti's Cameo. She is a silver bay with a blanket and spots. She is a registered Quarter Horse. She is fast, obedient and untrained. Foaled 7.3.12.